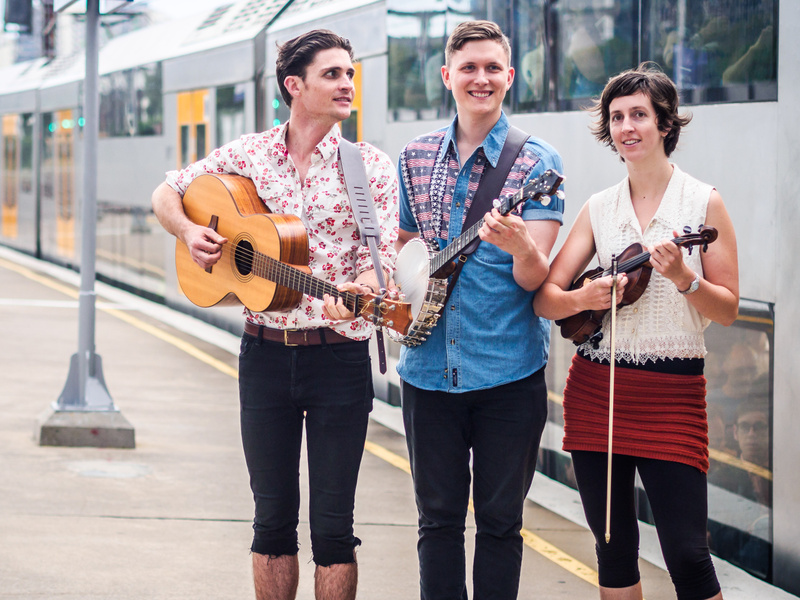 Kieran wrote the first tune after the band played at Dorrigo Folk and Bluegrass Festival, and spent time swimming in Dangar Falls. In 2014 Mim got a small scholarship to learn from some old-time fiddlers in North Carolina, including Rayna Gellert and Joe Decosimo. She learnt this version of Rockingham Cindy from Bruce Molsky at the Swannanoa Gathering near Asheville, NC.